Virtual Reality – The Future Of Product Placement? Product Placement has long been a part of video games, mostly in the form of “native ads.” By definition, native ads include billboards, signs, and other advertisements that lend reality to the setting of the video game while also promoting real-world brands. They don't necessarily stand out with messaging - but they are in the 'world' of the game experience. With the acquisition of Oculus Rift by Facebook, and the rumblings throughout the tech world about virtual reality, Virtual Reailty (VR) may add a whole new level to product placement and brand integration with video games over the future years to come. 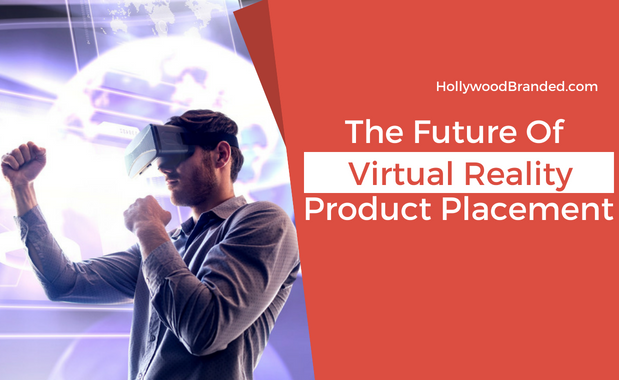 In this blog, Hollywood Branded takes a look at the future of product placement and video games, especially as it relates to virtual reality. 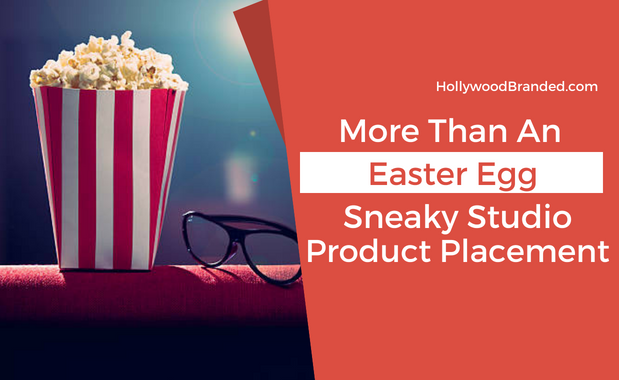 Box office action films, especially spy capers, are a mecca for luxury and high tech brand partnerships. 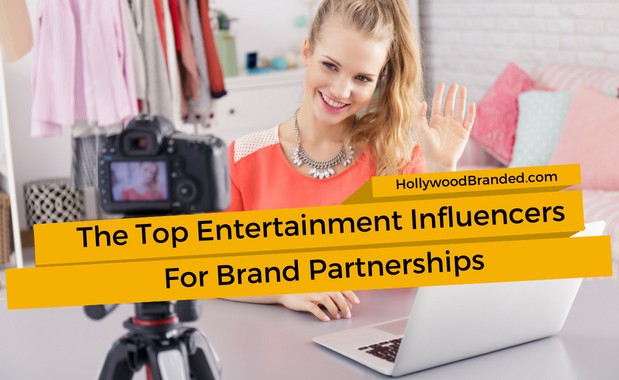 The storylines provide seamless showcase opportunities, the typical associated cast are mega A-list actors, and the international audiences provide a global platform to launch co-branded media campaigns. What more could a brand desire! And one of the most time-tested, popular and brand friendly of these films is the Mission Impossible franchise. 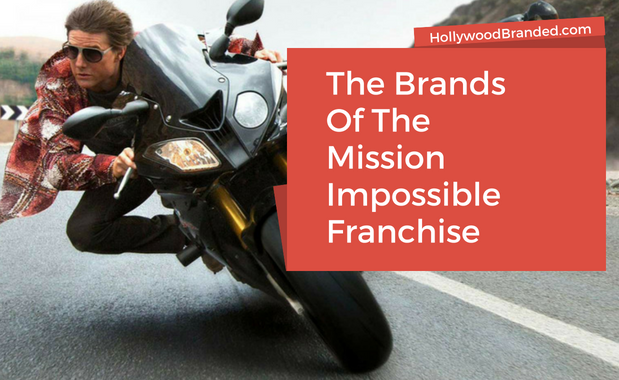 In this blog, Hollywood Branded shares an infographic our team created on the brand partnerships of Mission Impossible through the decades. So what do you do as a brand if your entire image is wrapped around one individual... and the partnership goes wrong? Do you put your head down like an ostrich and try to weather the storm ... or do you start looking for different eggs to put in your basket, and grab onto other properties and individuals who can help give you a quick brand lift while sharing your message of brand beliefs which (hopefully) counter those of whatever happened that went wrong. Such is the case of Papa John's at this moment in time. 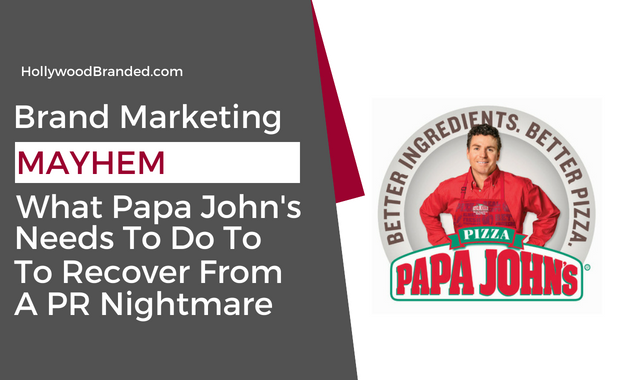 In this blog, Hollywood Branded discusses what brands like Papa John’s can do to recover from a PR nightmare caused by its own self-created celebrity persona, and brand founder.